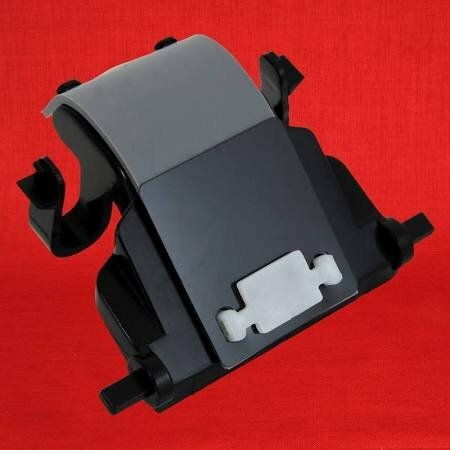 Lexmark CX310 CX410 CX510 XC2132 XM1145 XM3150 ADF Separator Pad (85 000 Yield) ADF Separator Pad (85 000 Yield) Genuine Lexmark Parts assure customers they are getting quality OEM parts . Lexmark CX310 CX410 CX510 XC2132 XM1145 XM3150 ADF Separator Pad (85 000 Yield). OEM Color Laser Parts.